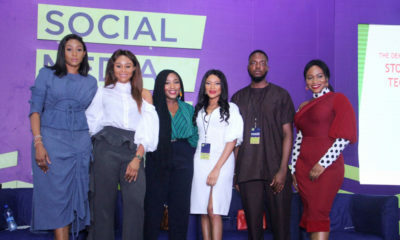 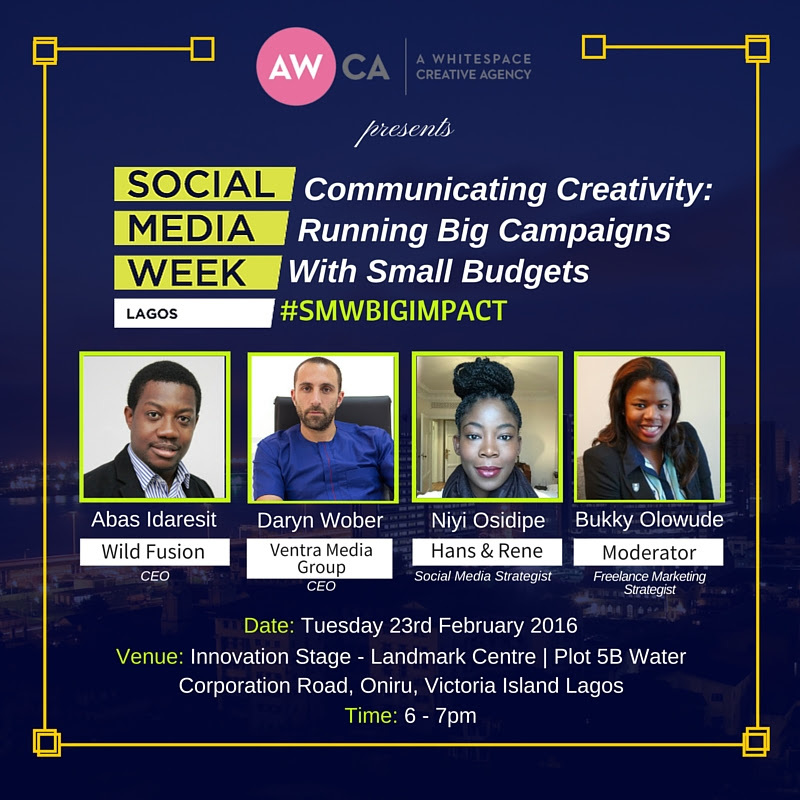 Social Media Week Lagos kicked off yesterday. 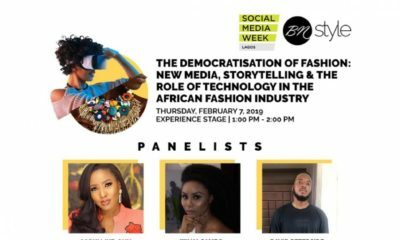 There are lots of exciting events all week long. 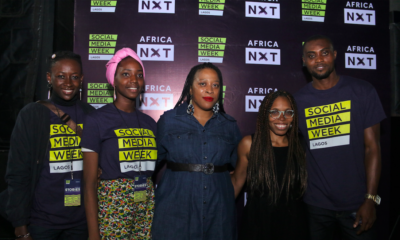 Dear social media week, excited about the opportunity but I see that this platform has fast become excessively monetized and I know you have a lot of sponsors/ partners .